Whether you are planning to install the Windows Azure Pack (WAP) Express edition and the Service Provider Foundation services (SPF) on a single server or multiple servers, you will need to obtain several prerequisites in order to efficiently deploy the Windows Azure Pack. Perhaps the most important prerequisite would be an environment with Active Directory configured, and a server running System Center Virtual Machine Manager 2012 R2. The resource requirements for the WAP and SPF servers can be found here: https://technet.microsoft.com/en-us/library/dn469325.aspx. 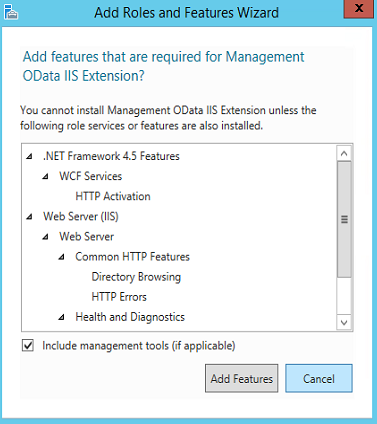 There are a number of items that require attention prior to a smooth install of the Window Azure Pack. Service accounts and groups, pre-installation of applications and roles on the servers and configuring the assigned resources are all beneficial to complete ahead of time. 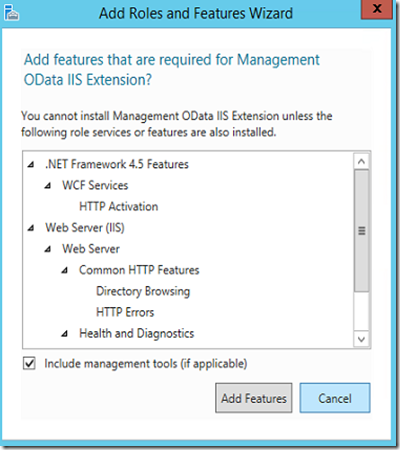 Create service accounts for both the WAP and SPF services to use. A number of supported applications need to be preinstalled to allow the install to go smoothly. Accept and Confirm feature selection, these services and application will ensure that the install of SPF and WAP will run unhindered. In the next blog, we will turn our attention to the fabric requirements within SCVMM 2012 R2 environment.